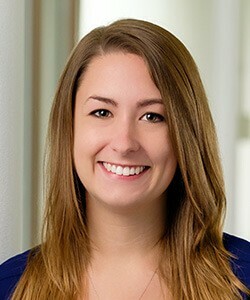 Michelle joined Vrakas CPAs + Advisors in 2015 after graduating from the University of Wisconsin, Whitewater with her MPA degree. Before coming on full-time, Michelle interned the Spring of 2014. As an associate in the tax department, she performs a wide variety of client services. Her responsibilities include performing income tax preparation and assisting in tax planning for closely-held businesses and their owners. She also has an active role in the development and training of new staff accountants within her department.